There are two main types of hair transplant procedure, Follicular Unit Extraction(FUE) and Follicular Unit Transplantation (FUT), which work in a similar way. Because the hair follicles on the side and back of the head are more resistant to DHT, and therefore usually keep producing strong and healthy hairs when the follicles on top of the head are shrinking; those healthy follicles are taken from the back and sides and transplanted into the balding areas of the scalp. FUE transplants are the gold standard procedure. Single follicles are removed from the donor area of the scalp with a specialised cutting tool. These individual follicles are then inserted into tiny cuts made into the recipient site where they bed down. The skilled surgeon ensures that the recipient cuts are angle to reproduce the natural direction of your normal hair. 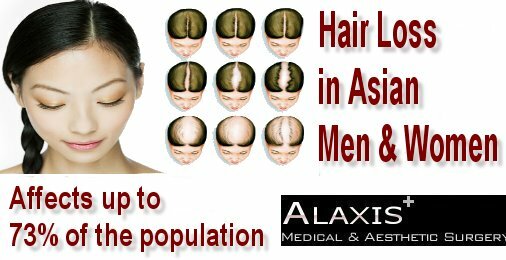 The follicles then grow strong and healthy hairs in the previously bald patch. 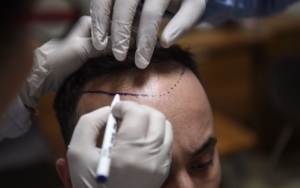 With FUT surgery, instead of taking individual follicles from the donor site on the scalp, your hair transplant surgeon cuts away a strip of them. This strip is then divided up into single follicles or small groups which are inserted as with the FUE procedure into the recipient area. Hence it’s sometimes referred to as “strip harvesting”. You will have a local anaesthetic so the operation will be painless. You might have some discomfort during the healing process. Because FUT strip harvesting is more invasive, there’s likely to be a bit more than with the FUE procedure. Afterwards, any pain should be treatable with standard painkillers. FUE surgery shouldn’t leave a scar, so if you want to keep your hair short then it’s probably the better option. FUT surgery is likely to leave a scar on the donor site, although it can probably be hidden under medium-length hair . It depends on the scale of the operation ie how many individual follicles you are having transplanted, but normally about eight hours. FUE transplant recovery is fairly quick because there are no stitches. An FUT transplant will normally take around a month for a full recovery, during which time there is likely to be a little more discomfort than with FUE surgery. Your scalp might be quite red for a few weeks, so if you don’t want anyone to know, book a holiday. 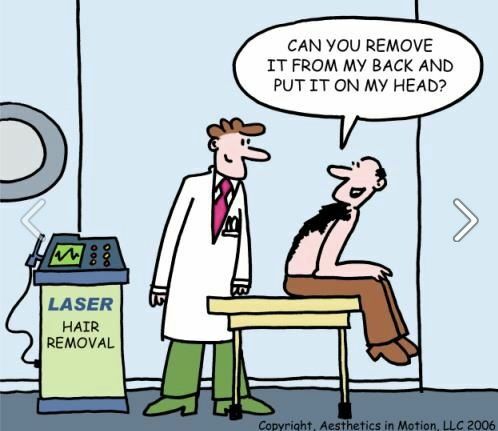 Follicular Unit Extraction surgery will cost anywhere from £5,000 to £12,000 depending on the scale of the operation. Follicular Unit Transplantation costs less because the surgeon can harvest a donor hair strip of follicles at once, cutting down the work. Expect to pay £5,000 to £8,000 for FUT. How long before I see the results of my hair restoration? The first results will be visible after about four months. 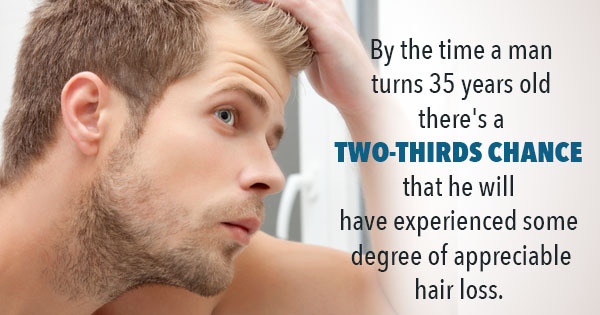 The full effect of a hair transplant operation should be apparent at the one-year mark. It’s possible that the transplanted follicles will themselves eventually begin to shrink and produce smaller hairs, in which case another transplant procedure is an option. How many procedures will it take? Quite possibly one, but perhaps a few transplant procedures will be necessary for good coverage on the recipient sites. With the normal caveat that everyone is different, most people who undergo FUE and FUT hair transplants are happy with the outcome. 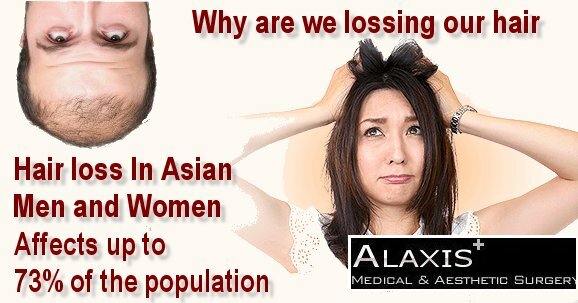 The success will largely depend on how many good follicles you have left, how big a recipient area you want to cover, and the skill of the hair transplant surgeon – which underlines how important it is to do your research on hair transplant clinics and getting their predictions for the outcome. Because the transplanted hairs will behave just as they would have done if they had stayed in the donor area, a transplant isn’t guaranteed to last forever. But it will probably last a very long time. 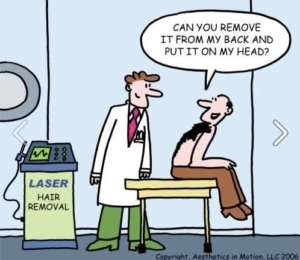 To state the obvious, you need to have some hair left to transplant. The more you have available, the better the resulting coverage. But you might be surprised how few healthy follicles you need for a reasonable effect. 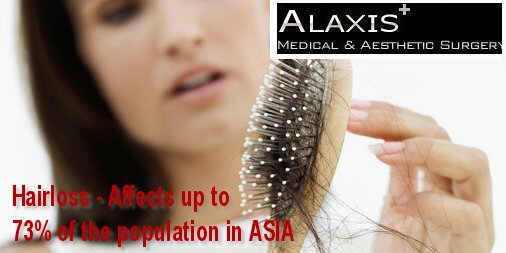 Anyone with Diffused Unpatterned Alopecia, which leads to hair falling out, is unlikely to be suitable. Or complete the form below to have a 1 on 1 with or Consultant.